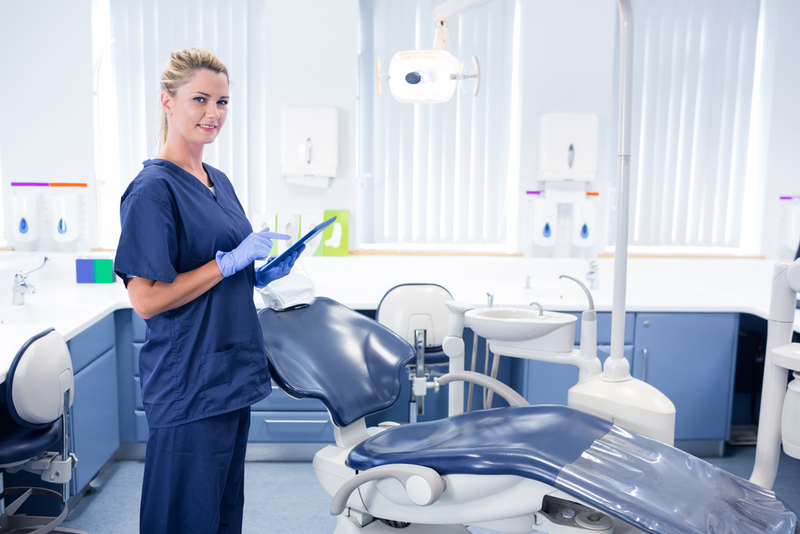 Data suggests that, in many cases, outside forces pressing upon dental practice leadership may keep them from getting the most out of their practices. Tasks like the coding of claims, optimizing payer reimbursements and revenue flow, managing claims processing delays and staying on top of data security are serious challenges that take considerable effort to manage. Obviously, practice leaders intimately understand the problems they face, but there appears to be a lack of data to support some of these issues very existence. For example, there’s historically been no data that discusses specific claim codes that are troublesome to dental practices…until now. In an effort to reveal some of the most pressing dental practice pain points, NEA Powered by Vyne sought feedback from its client base (numbering more than 50,000 dental practice offices) asking them about their challenges with claims coding and management, among other key frustrations. The collective unity of major dental practice pain points might perhaps bring the community closer together, or, in the very least, encourage conversation within the community about what can be done to address the problems faced. Before that can begin, we need to focus on some of the most pressing pain points are for practices, starting with the most troubling claim codes, as identified by NEA customers. Prior to NEA’s survey, tracking which codes create the most trouble for dental practices was virtually impossible; the information simply is not readily available. Even advanced research, combing through archives and asking some of the industry’s editorial leaders for feedback revealed little concrete information to explain the facts. NEA clients revealed that their most troublesome procedures (those requiring the most supporting documentation for adjudication and those most often rejected at first pass) were D4341, D2740 and D2950. According to NEA clients, these three procedure codes are most often rejected by payers following the first submission. Specifically, code D4341 creates problems for practices because dentists and hygienists use periodontal scaling and root planing as treatments to help patients control their periodontal disease. While most indemnity carriers cover D4341, restrictions and requirements for payment are abundant. In addition to claims processing delays, payers also require a number of supporting documents to support claims, respondents told NEA. 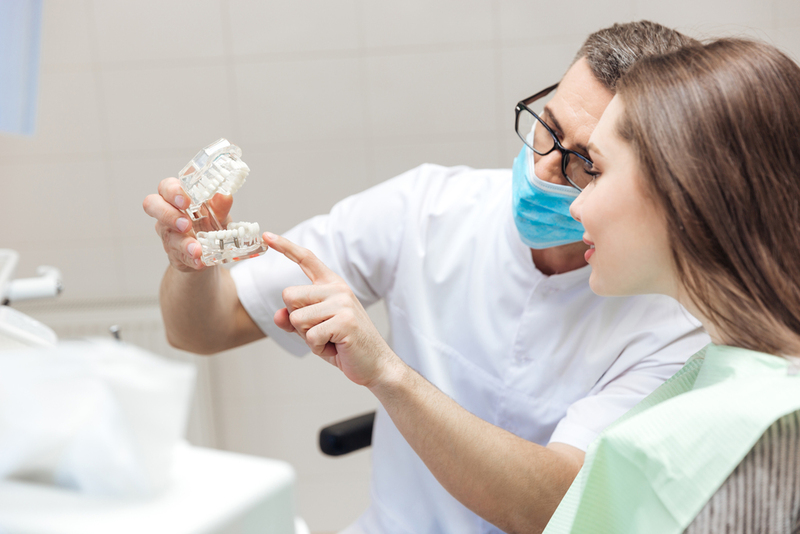 This documentation includes X-rays, narratives and intraoral photos to ensure the procedure is coded correctly, and covered appropriately. More than 40 percent of respondents said that, on average, 10 percent to 25 percent of their claims require supporting documentation or attachments. Thirty-six percent said that between 26 percent and 50 percent of their claims require additional documentation for processing. The majority of the remaining respondents said that as many as 50 percent of all claims submitted require supporting attachments. When asked about the average time required for a practice to receive reimbursement for claims requiring some type of supporting documentation (X-ray, narrative, EOB, etc. ), 46 percent of respondents said it takes three weeks to a month for their claims to be processed while 19 percent said claims processing takes 30 days or more. However, for those practices using an electronic claims attachment solution to submit additional documentation to payers, 32 percent said they are reimbursed within one to two weeks. Medical billing for dental – challenges of CDT vs CPT coding; what gets billed medical versus dental? One side note from the survey found that 50 percent of respondents said they use secure email in their practices to communicate with referring or other dental specialists; 20 percent of respondents said that they still use standard (non-secure) email for these types of communications. That is a troubling statistic in that the potential for exposing Protected Health Information (PHI)and violating HIPAA exists when using a non-secure means of communication like normal office email. With emerging solutions for secure provider to provider messaging, this challenge is yet another that can be easily overcome with education about the risks and discussions about available solutions. Based on the survey feedback, there are a number of pain points dental practices face related to claim processing and supporting documentation for claims to get reimbursements in a timely manner. While the NEA survey did not reach out to payers for feedback on this topic, it’s easy to surmise that these issues can likely be resolved with clear communication between providers and payers up-front to determine what documents are required for faster claim adjudication. Practices using an electronic claim attachment solution to submit supporting documentation to payers, are generally being reimbursed within two weeks and that speaks to the power of putting technology to work to help solve this problem. Tools like online portals that enable providers to search by procedure code and by payer to determine up-front which codes require which attachments surely make the task of revenue cycle optimization easier. The information gathered through the survey, understanding the most troubling claim codes for dental practices, should be used by practice leaders as a guide to enable them to prepare their responses to these codes (and others) to improve claim response times for a more efficient front office. The survey should serve as a conversation starter for practices and their teams to discuss how they can improve their processes as they continue to work on revenue cycle optimization. Discuss the tools and technology available that can help improve workflows and, although, change can be daunting, don’t be afraid to take the first steps towards process improvement. Robert Patrick is NEA’s President of Dental Sales and Service and Vyne Operations. NEA client survey sample size: 444 individual respondents.